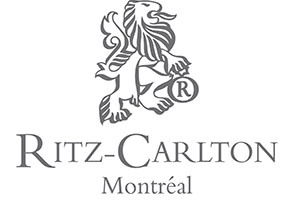 The Ritz-Carlton Montreal opened its doors on December 31, 1912. 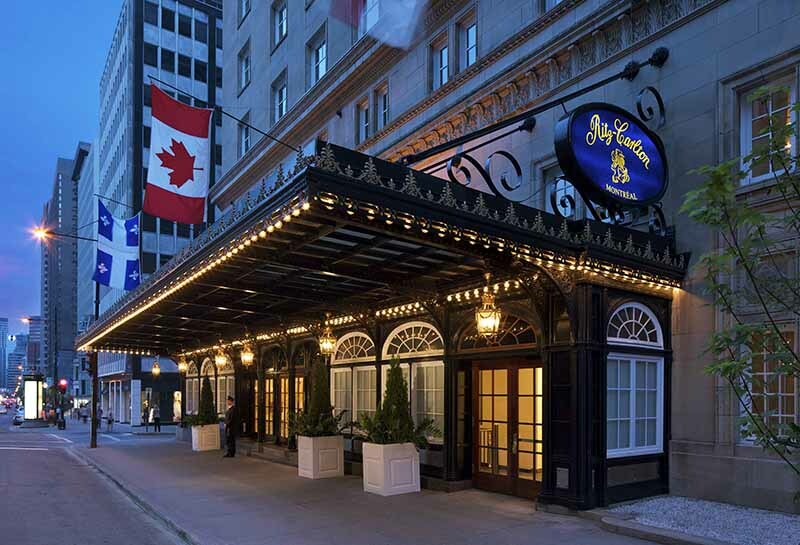 Since then, the luxury hotel has been the address of choice for discerning travelers and public figures, hosting everyone from Elizabeth Taylor and Queen Elizabeth II to Winston Churchill and the Rolling Stones. 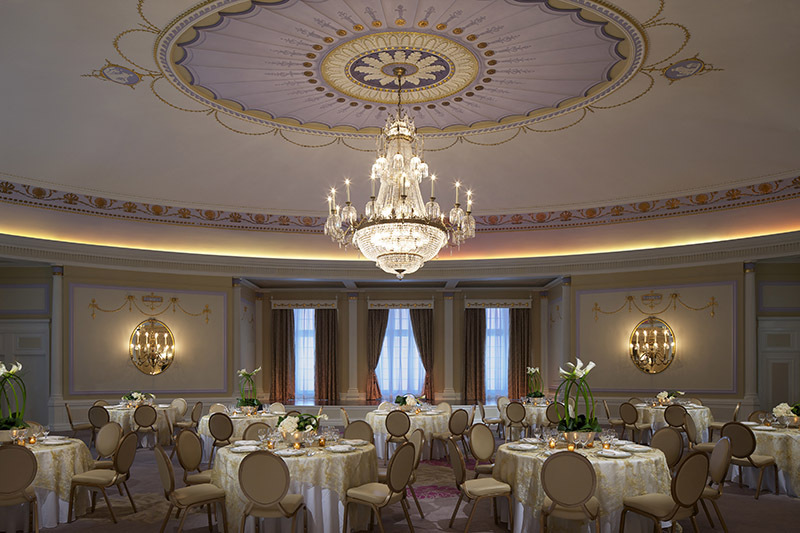 A recent $200-million restoration brought cutting-edge technology to the Grande Dame, yet guests will still find historic charm throughout the five-star hotel in Montreal, from the luxurious accommodations to the lobby, where the curved front desk has stood since the opening. 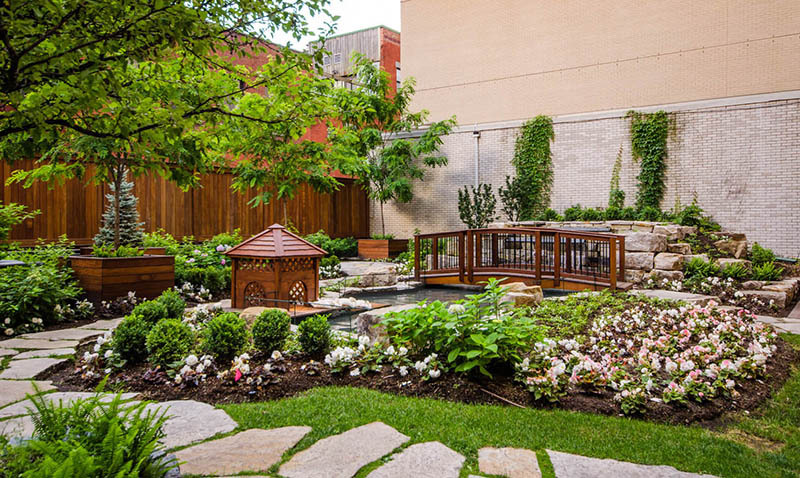 Today, well-versed palates come to this AAA Five Diamond hotel, the only in Quebec, for Maison Boulud, an upscale restaurant offering a twist on traditional French cuisine. 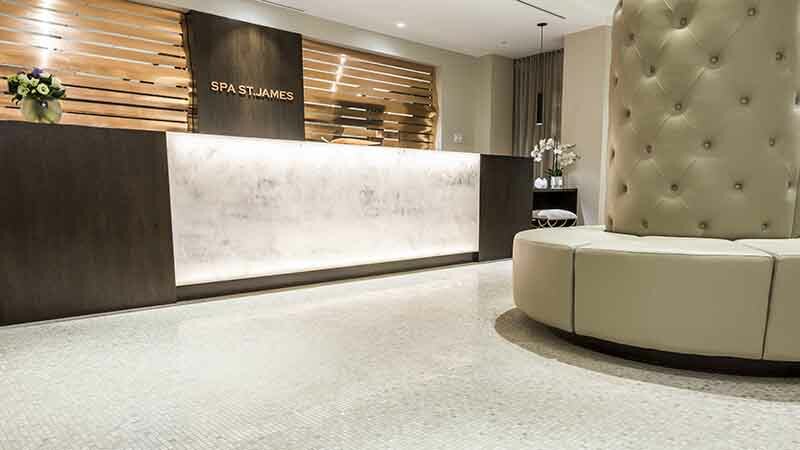 Offering another twist on a familiar setting, the indoor saltwater pool overlooks the city from the rooftop. 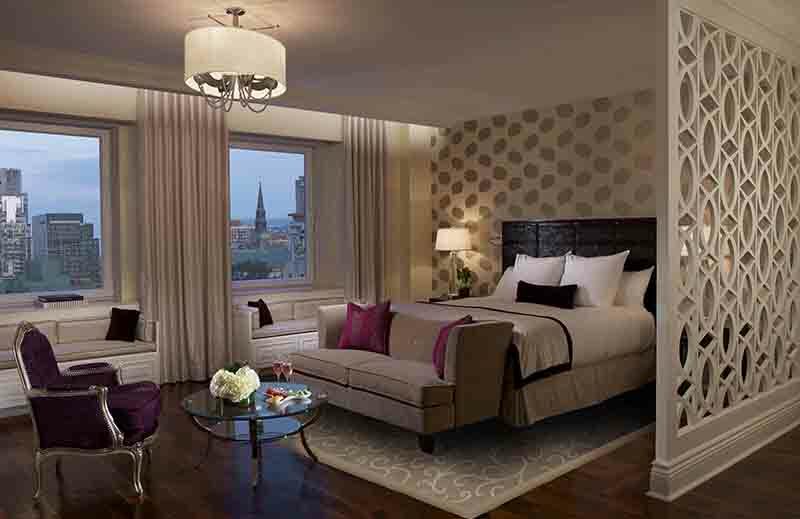 Set in the heart of downtown, guests can enjoy the surrounding neighborhood, which includes the Golden Square Mile, high-end boutiques, galleries and museums.